Special Education Handbook | IDEA | from Ellen A. Callegary, Esq. 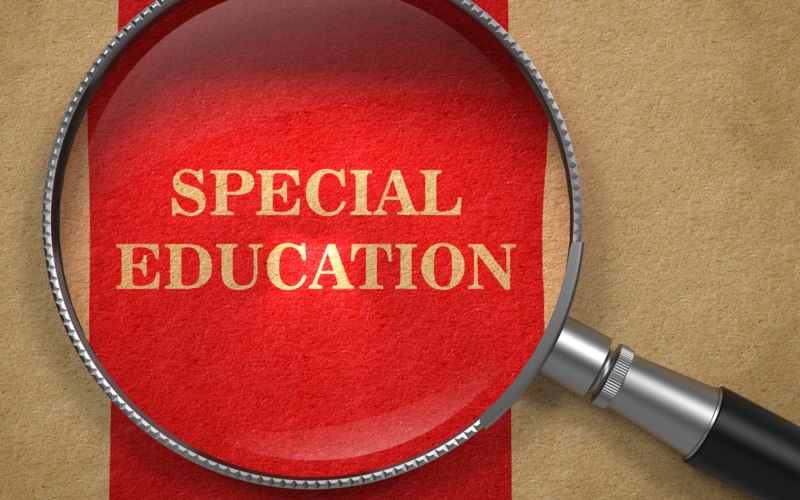 Most special education provided in public schools is the result of the Individuals with Disabilities Education Improvement Act (commonly referred to as the IDEA), a section of the U.S. Code at 20 U.S.C. § 1400. There are federal regulations derived from the IDEA included in the Code of Federal Regulations. Much of what is included in this handbook is taken from the Code of Maryland Regulations, or COMAR – regulations that only apply in Maryland, and are based on IDEA and its implementing federal regulations. This Handbook is intended to serve as a brief introduction to some of the most important sections of the laws dealing with special education in Maryland. This Handbook is not a comprehensive review of all statutes, regulations and case law dealing with special education.